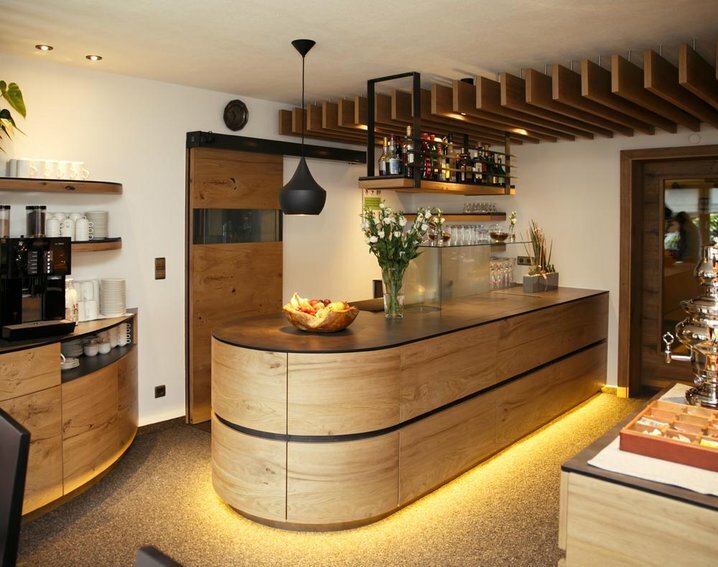 Take a modern but homey guest lounge, a rich breakfast buffet with top-quality products from Tirol, a choice of regional delights plus uninterrupted panoramic views of the eye-catching Gaislachkogl peak. 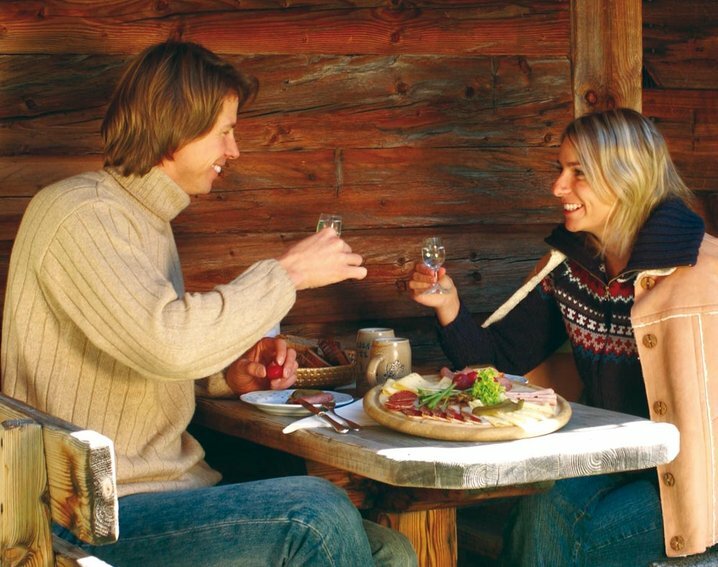 Highly flexible breakfast times - in winter from 7.30 am to 10.00 am, in summer from 8.00 am to 10.00 am – add to a perfect start into a wonderful day in the mountains! 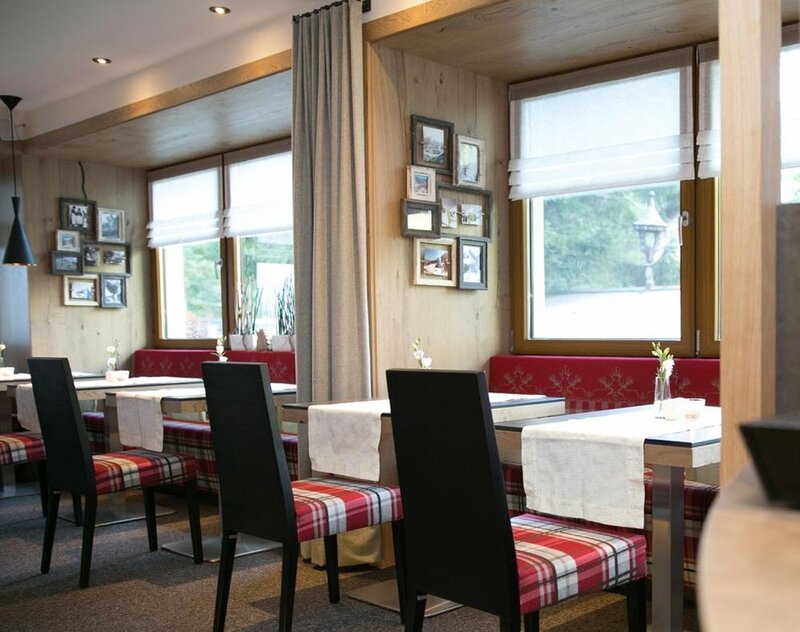 ... our truly outstanding recipe for a fine dinner menu: freshly prepared Tirolean specialties combined with dreamlike delights of the international cuisine. Mouth-watering culinary creations at the highest level, served in a fabulous setting. The host and kitchen chef himself takes care about the culinary side of your holiday. 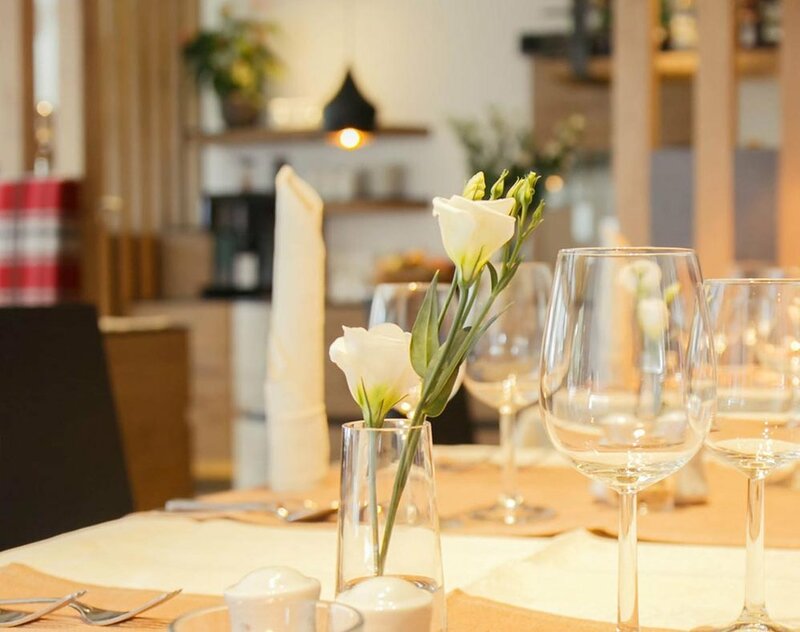 In the winter, you can enjoy a romantic, multi-course candlelight dinner menu at its finest – weekly highlight available only at the Carinthia, your top-notch holiday base incl. half board food arrangement in Sölden. Dinner served from 7.00 pm to 8.00 pm.